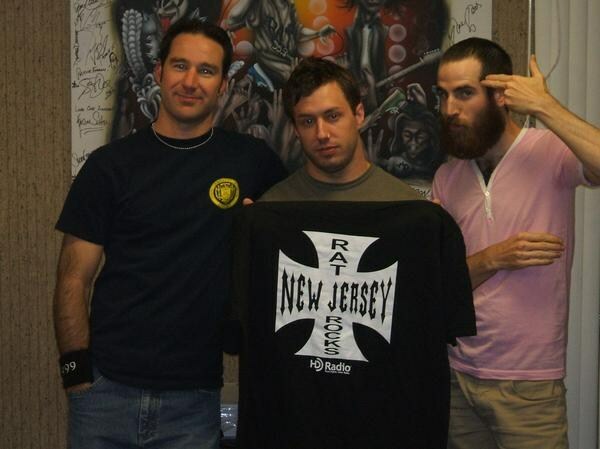 The Welding Room continued to air on X-88.9 until 1999, at which time Atlantic City Modern Rock Alternative, Digital 102.7 (WJSE-FM 102.7) brought Johnson in to host overnights. While the reign at Digital 102.7 did not last all that long, the commercial cross-over potential was established with impact. At 10pm on Monday, April 10th, 2006, Slayer‘s poignant anthem South Of Heaven opened The Welding Room debut on WRAT-FM. Too heavy, too fast, too soon. Fearing lack of control, WRAT radio execs couldn’t contain the program’s ultra-rapid rising popularity, resulting in Johnson’s release & TWR discontinuation on July 18th. From there, Rik anchored the Sunday midday position at ‘Rock Alternative’ G-106.3/106.5 from 2007 until the controversial format flip in 2009. A quick freelance stint with Wall Street Journal This Morning gave way to a broadcast operations position with Mercury Radio Arts syndicated powerhouse Glenn Beck Program. In February 2011, The Welding Room returned to the airwaves on WIFI-1460 AM. While, Johnson remained in political talk radio with MRA and through the expanded Beck company, The Blaze Radio Network, as a producer for the debut of The Jay Severin Show and later, as a producer of The Morning Blaze with Doc Thompson (and Skip LaCombe) until New York City radio operations dissolved in December 2016. 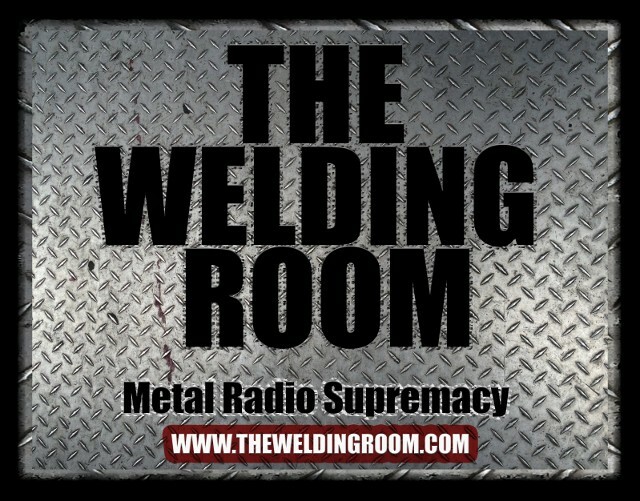 Since The Welding Room 2.0 reboot, the program shared internet syndication with GashouseRadio.com & RockDefRadio.com before breaking all chains to become an independent live stream broadcast, as it stands now. No censorship, high quality audio presentation & always live! Thank you for your athletic support.